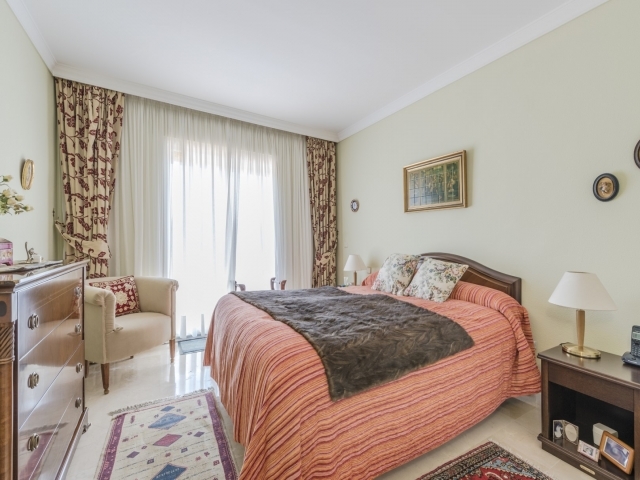 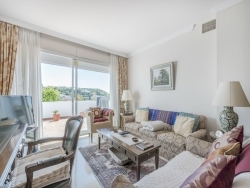 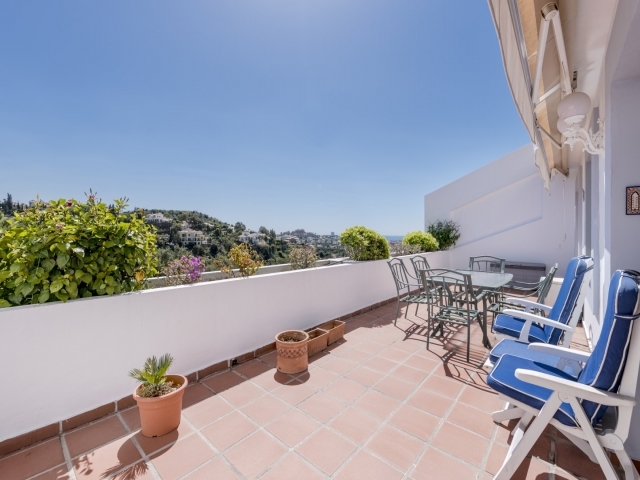 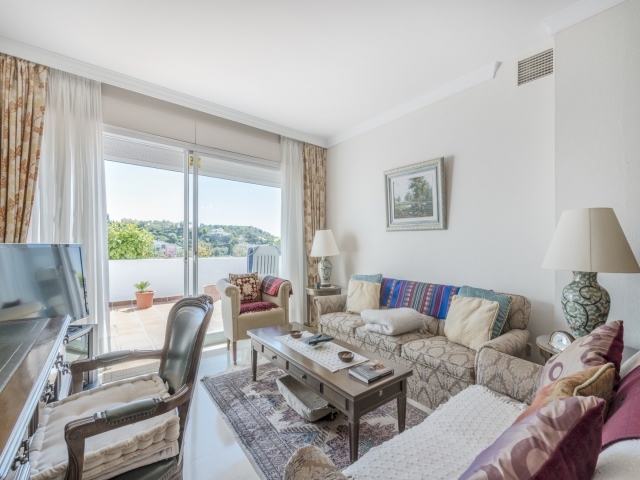 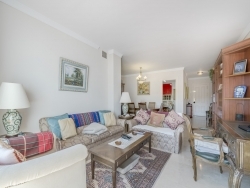 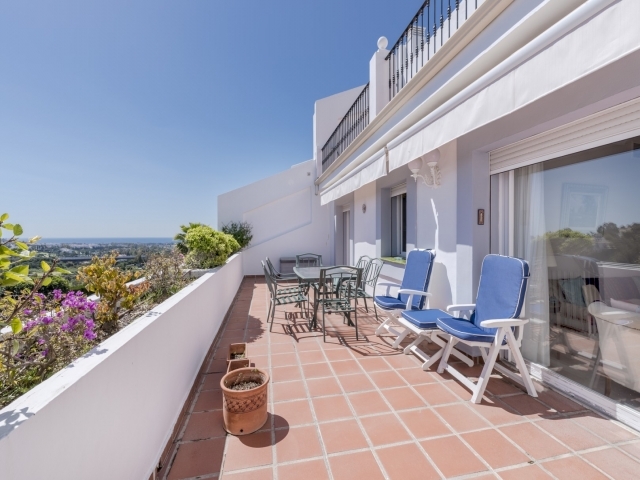 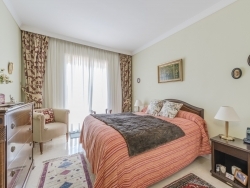 First floor apartment overlooking La Quinta golf course situated at El Mirador II. 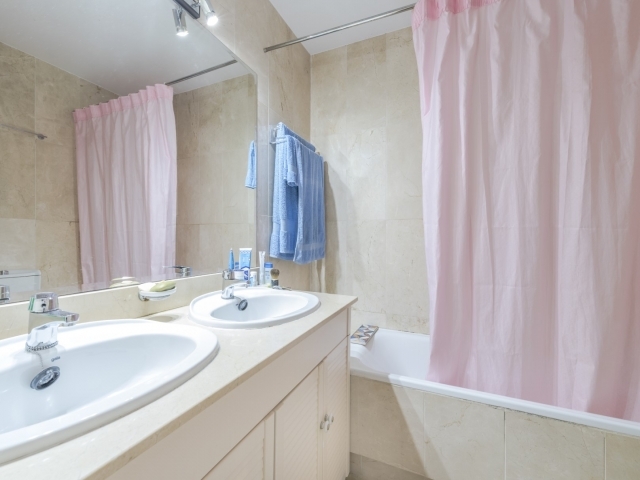 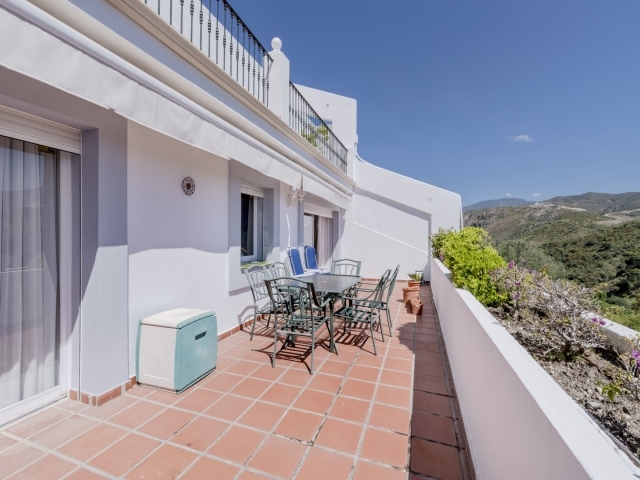 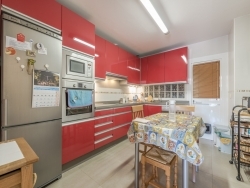  The property comprises large kitchen with laundry room, lovely dining/living-room, uncovered terrace, master bedroom en-suite, 2 bedrooms sharing a bathroom. 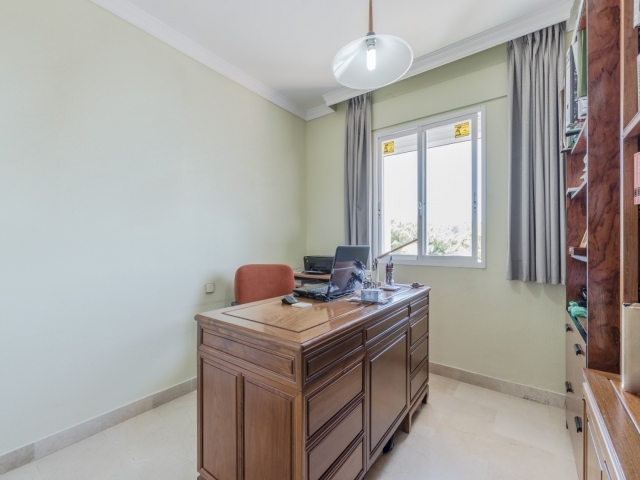 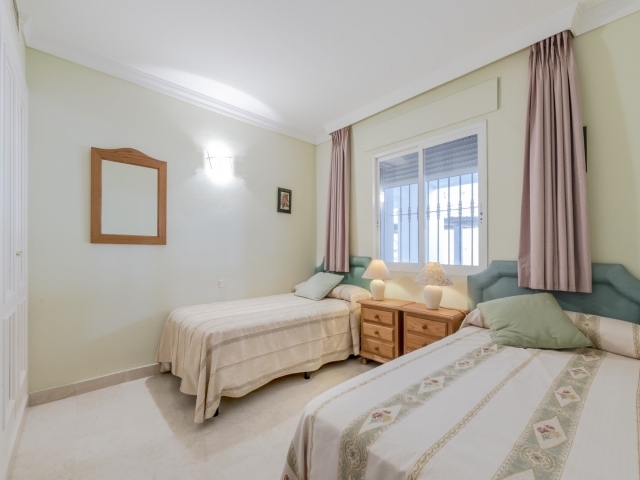 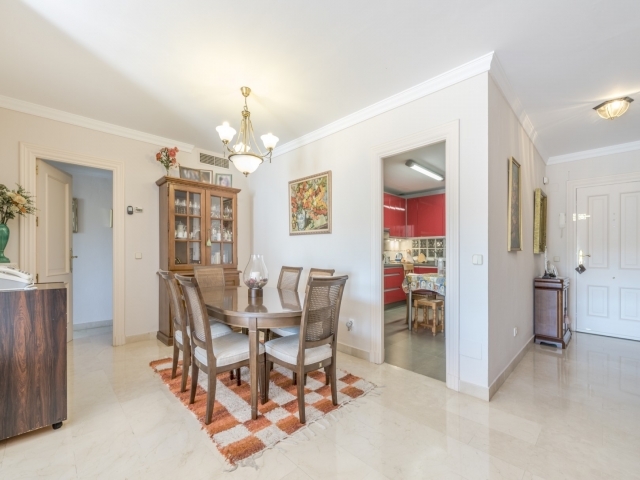 The location close to San Pedro de Alcántara, access to the toll road and the short distance to the main golf courses of the Golf Valley, convert this property into a really good opportunity to purchase a lovely unit in La Quinta.